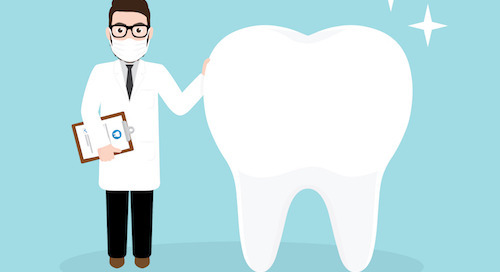 Home » Grow Practice Revenue » Does Your Dental Practice Have What It Takes to Succeed? Find Out Now! Unless you spend hours every day on dental forums like Dentaltown, it's hard to know exactly where you stand when it comes to running an efficient practice. 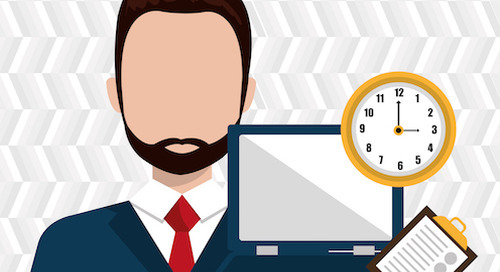 We've boiled practice automation optimization down to the 7 most important aspects. 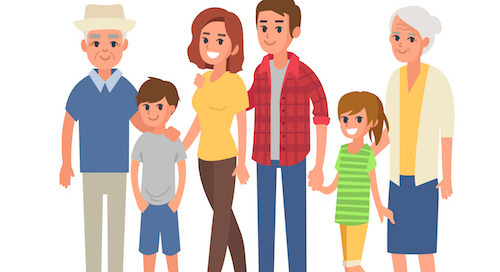 Take this quiz to find out how you stack up against other practices! 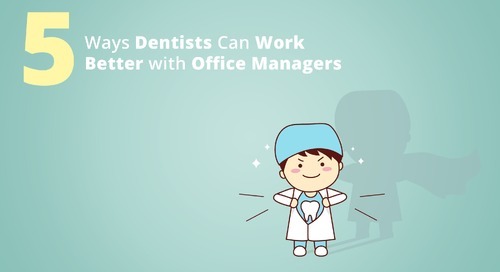 Find out what office managers secretly think about dentists in a 2 minute video. 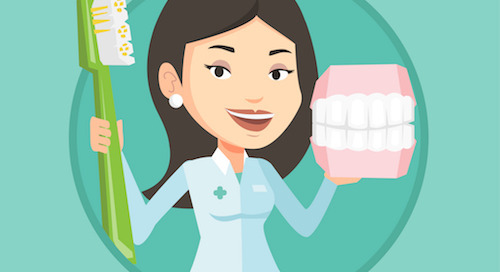 From subscription toothbrushes to mobile dentistry, here are 5 hot dental care trends your practice should know about. 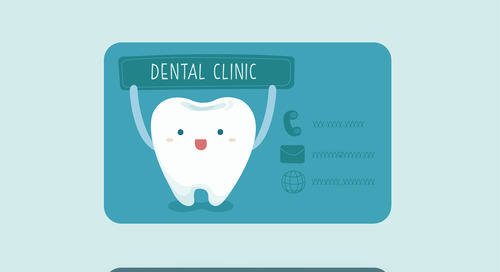 Want to know how to get more dental patients? 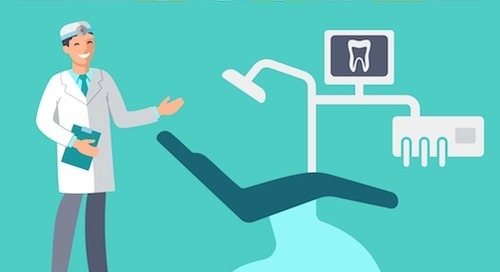 These 7 simple steps can help you attract patients and grow a dental practice with help from Lighthouse 360. It's the season for job-hunting. 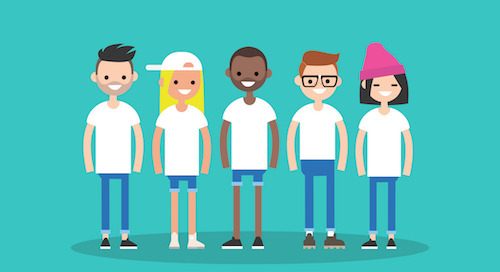 From new grads to laid-off baby boomers, help patients put their best face forward by marketing cosmetic dentistry. 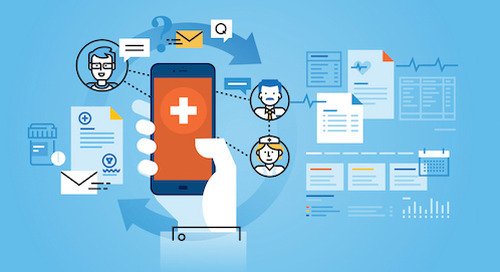 Does Your Practice Make Time for New Patients? 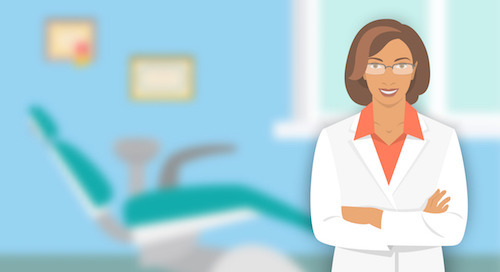 How quickly can your dental practice see new patients? Find out how to speed up the intake process and get more patients to your door. Help your patients look their best this summer by offering dental specials and cosmetic treatments. Here's how to make summer profitable. 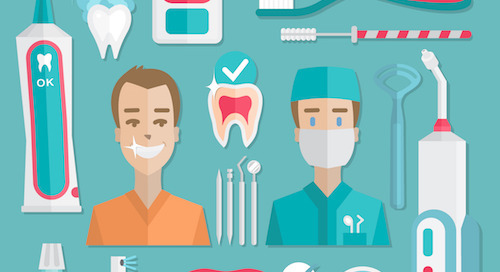 Is outdated technology putting your dental practice behind the curve? 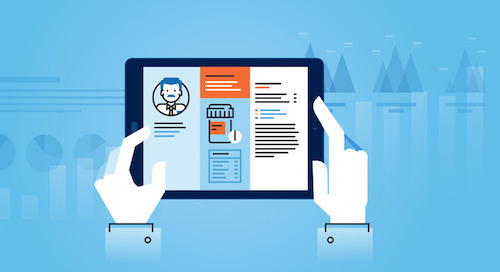 Find out how new technology can help your practice grow. Your 5 Biggest Dental Practice Headaches – Solved! 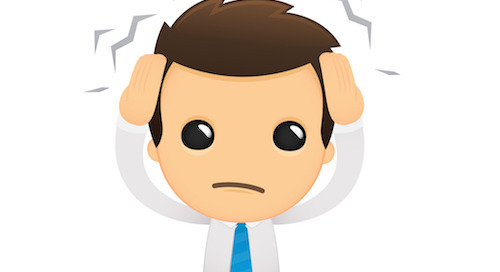 Is your dental practice suffering from these common headaches? Here's how to stop the pain. Bring in more business and make your dental practice more successful in 2018 by keeping these 7 resolutions. These year-end marketing tips will help your dental practice close out 2017 on a high note. 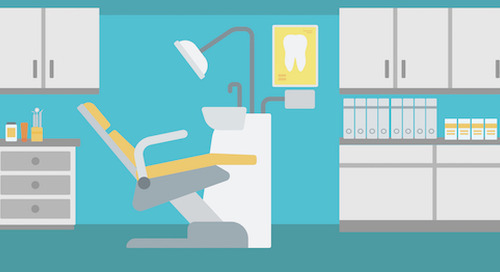 Photos can attract attention to your practice--and patients to your chairs. But know the do's and don'ts before marketing your business with photos. 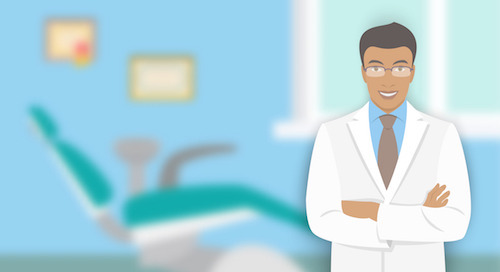 Is your dental practice's website doing all it can to attract patients? Not if it's missing any of these 7 essential elements. 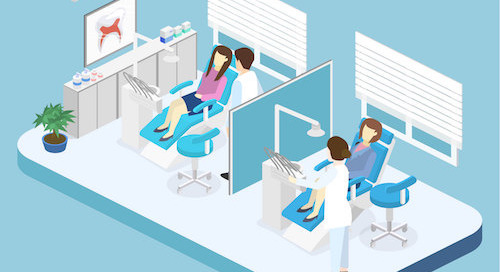 Is your dental office waiting room soothing or stressful for your patients? 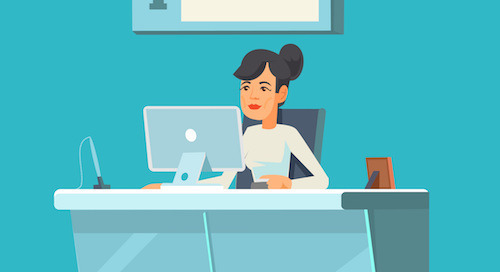 Here's how to create a waiting room where patients will feel welcome. 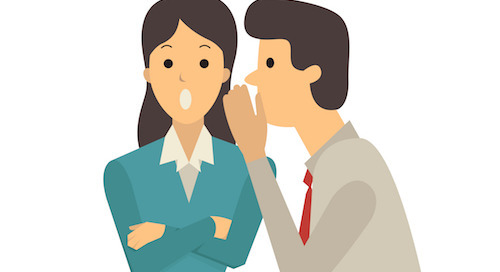 Are These 5 Mistakes Costing Your Dental Practice Money? 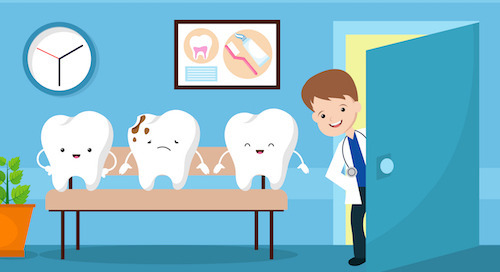 Find out if your dental practice is making these common mistakes that could be cutting into your profits--and how to correct them.